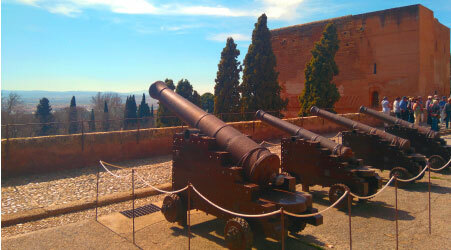 BRIEF INTRODUCTION: 2.5 hours long tour in these two emblematic quarters of Granada. DETAILS: Walking in the Albaicín, you will get in love with its balconies (San Nicholas) and squares (low San Michael). 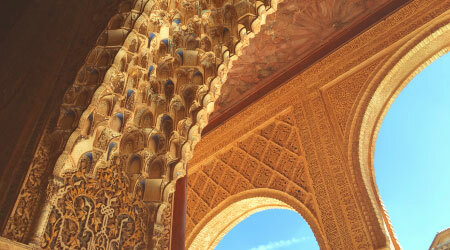 Then, go on to the Sacromonte, to find the flamenco mixed up with the best Alhambra View. 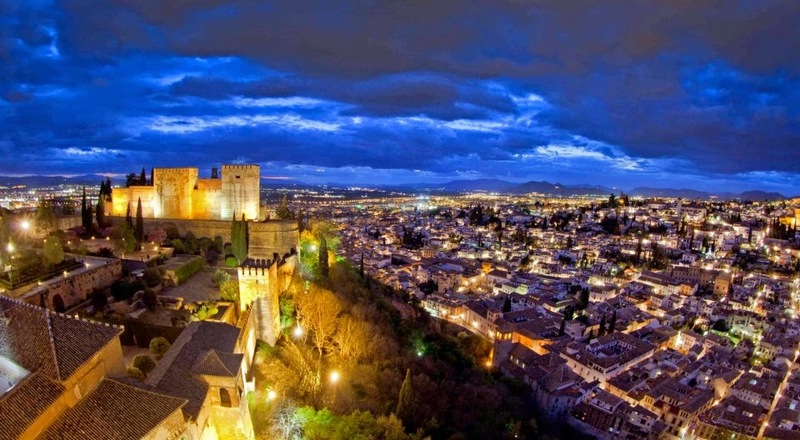 In the visit to Granada you can’t stay alone with the Alhambra, the Nasrid city has many interesting places to see and two of them are undoubtedly the Albaicín and Sacromonte that will show you another face of the city. 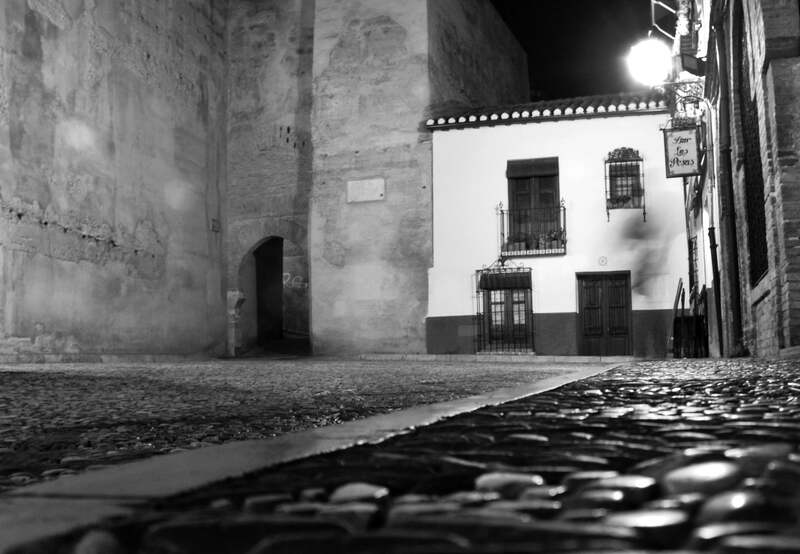 The part of the visit to the Albaicín has a famous and historical place that every person who passes by the Mirador de San Nicolás is amazed with an image for the memory that will be impossible to erase from memory. 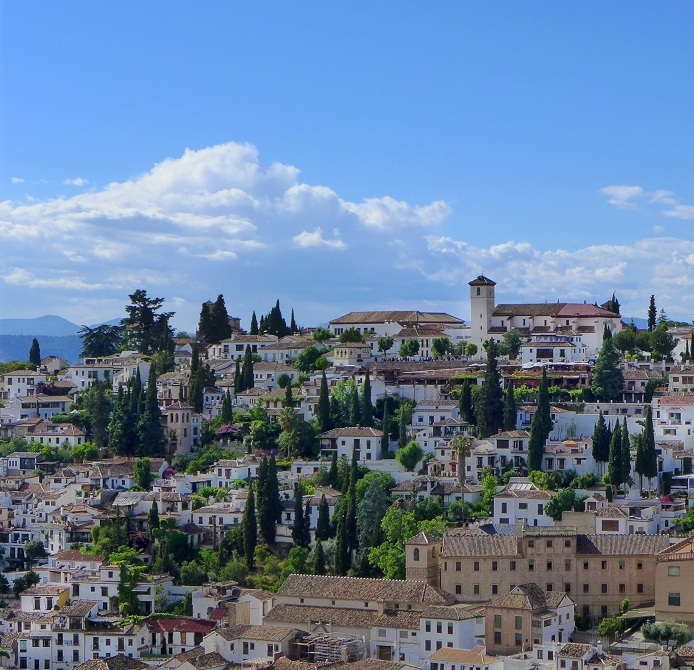 The Sacromonte is not something you can’t miss either, and it is one of the cradles of flamenco, where you will be enchanted by an area of Granada that you will love and show you a special part of the city of Granada. 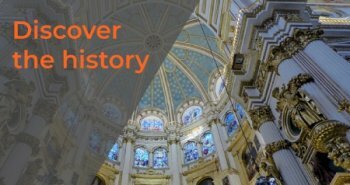 You won’t regret visiting these two areas of Granada, each with its particular characteristics and both inside a big city that will surprise you with all its corners that will impress you.